WRITING CHEMICAL FORMULA For ionic compounds, the chemical formula must be worked out. 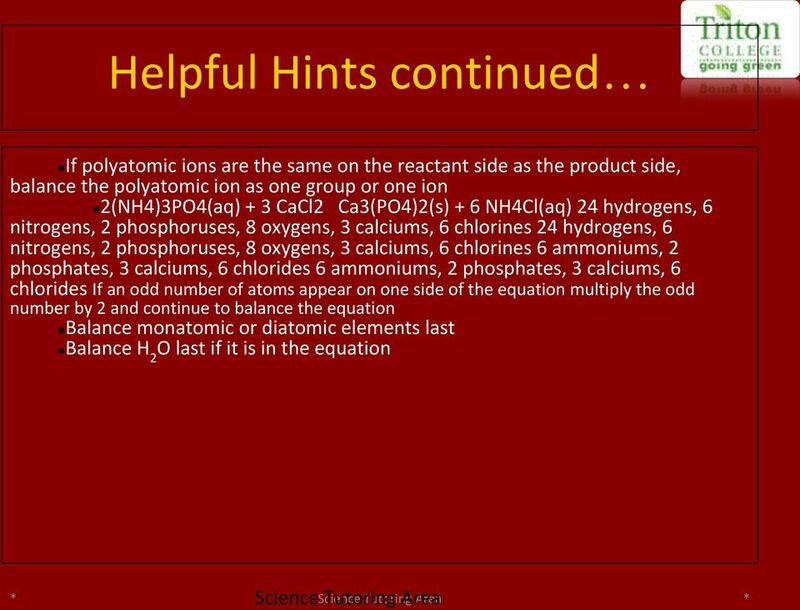 You will no longer have the list of ions in the exam (like at GCSE). Instead you must learn some and work out others. Chemical Reactions, Counting Atoms, and Balancing Chemical Equations. SCIENCE NSPIRED. 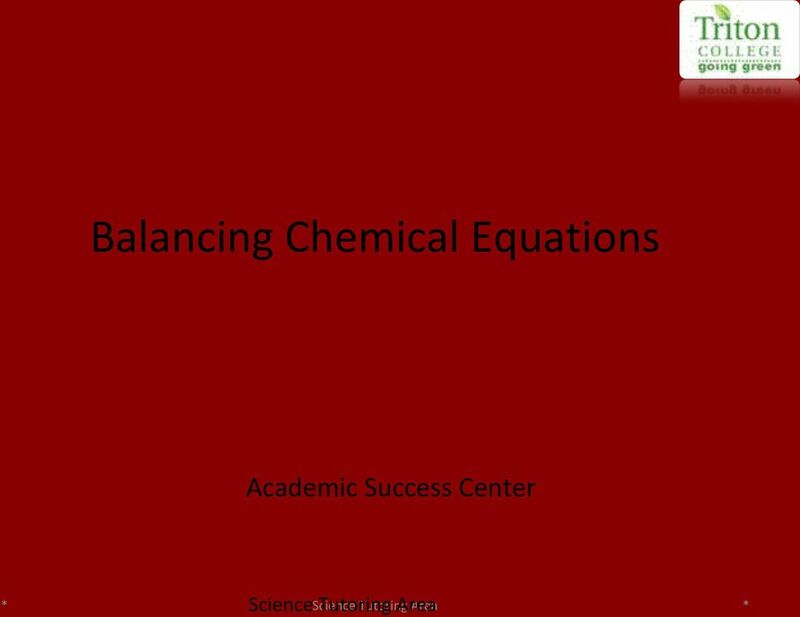 Open the TI-Nspire TM document Balancing_Chemical_Equations_Practice.tns. 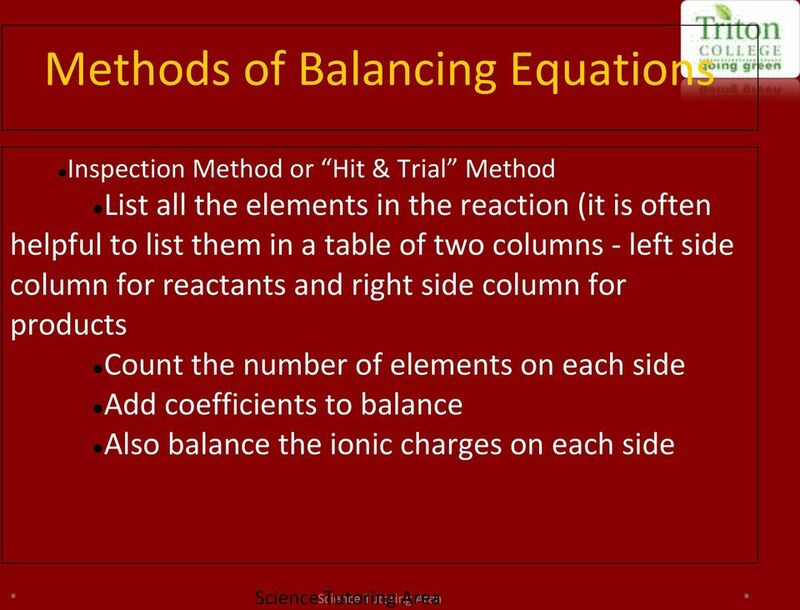 IB Chemistry 1 Mole. One atom of C-12 has a mass of 12 amu. One mole of C-12 has a mass of 12 g. Grams we can use more easily. 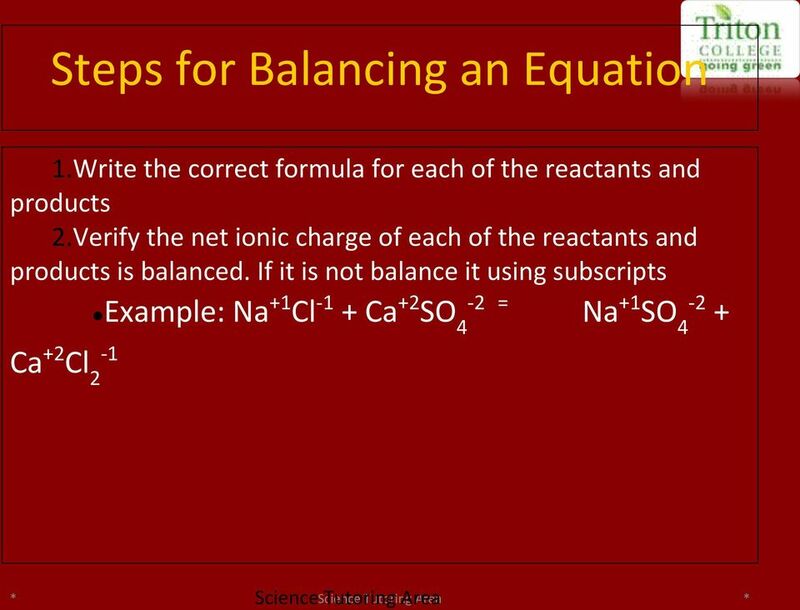 Chemical Equations and Chemical Reactions Chapter 8.1 Objectives List observations that suggest that a chemical reaction has taken place List the requirements for a correctly written chemical equation. CHEM J-2 June /01(a) What is the molarity of the solution formed when 0.50 g of aluminium fluoride is dissolved in ml of water? Chemistry Stoichiometry. 45 points. Do not turn page until told to do so. 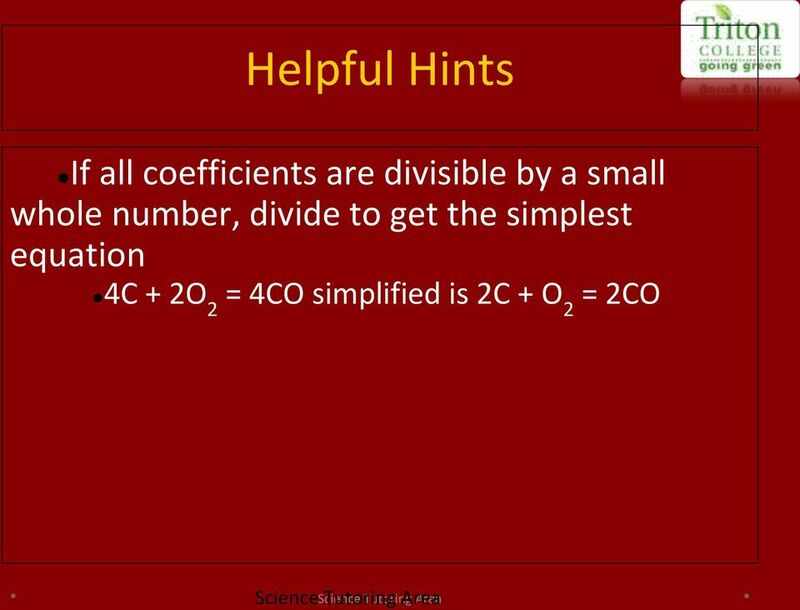 Chemistry Elements, Compounds, subscript, superscript, coefficient Periodic Table o Periods, groups, etc. o Metals o Non-metals o Metalloids The patterns are related to the chemical properties of the element. What is a chemical reaction? CHEMICAL REACTIONS. represent energy (heat, light, energy) as either a product or a reactant by writing it on the appropriate side of the equation. STOICHOMETRY UNIT Determine the mass of carbon present in a sample of glucose weighing 5.4 g.
PERCENTAGE COMPOSITION STOICHOMETRY UNIT 3 1. A sample of magnesium weighing 2.246 g burns in oxygen to form 3.724 g of magnesium oxide. What are the percentages of magnesium and oxygen in magnesium oxide? 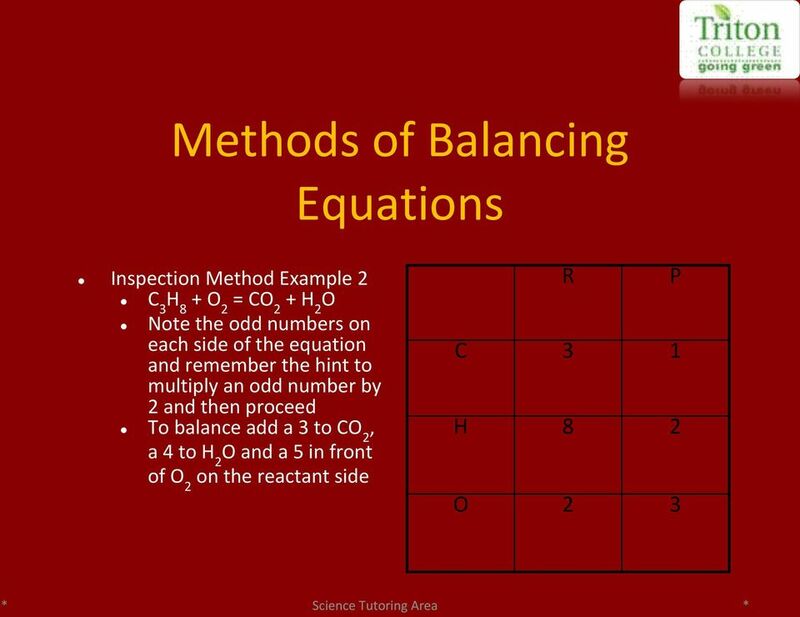 Balancing Chemical Equations Worksheet Student Instructions 1. 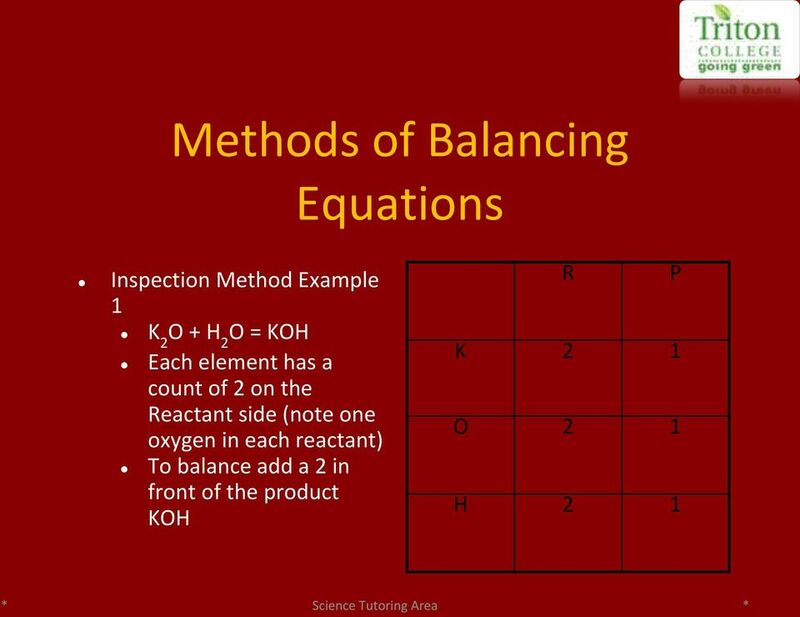 Identify the reactants and products and write a word equation. 2. Write the correct chemical formula for each of the reactants and the products. Goals. 1. How are chemical reactions written? 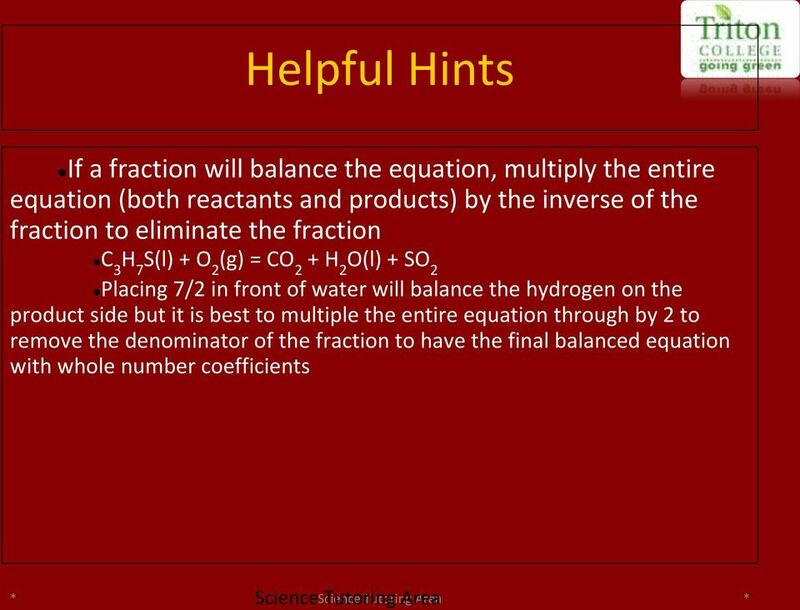 1 Chemical Reactions Unit 8: Chemical Reactions and Equations What are chemical reactions and how do they occur? How are chemical reactions classified? How are products of chemical reactions predicted? 11-1 Stoichiometry What is stoichiometry? Calculations that relate the quantities of substances. 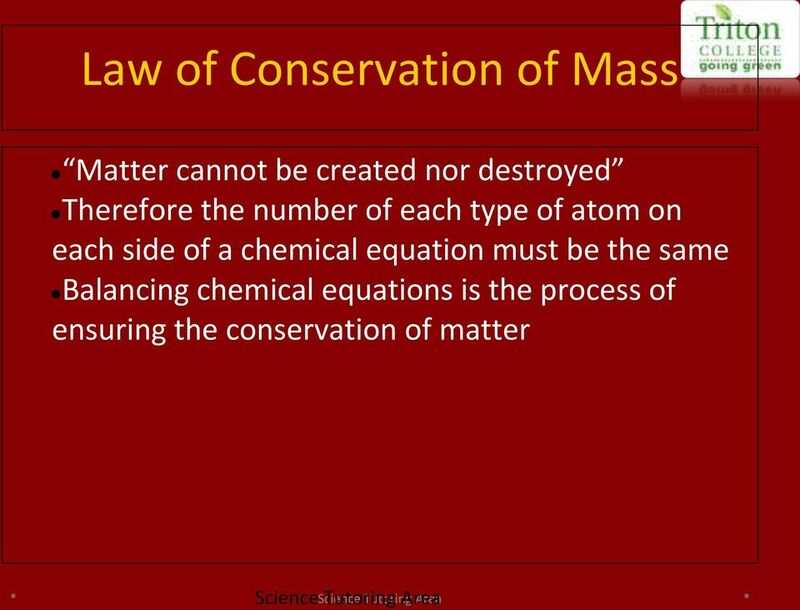 It is the study of quantitative (measurable amounts) relationships in chemical reactions and equations. Chemical Reactions. Chemical Reaction. Chemical Reaction (continued) Reactants yield Products Or Reactants Products. Chemical Reactions 2014. Chemical Equations. 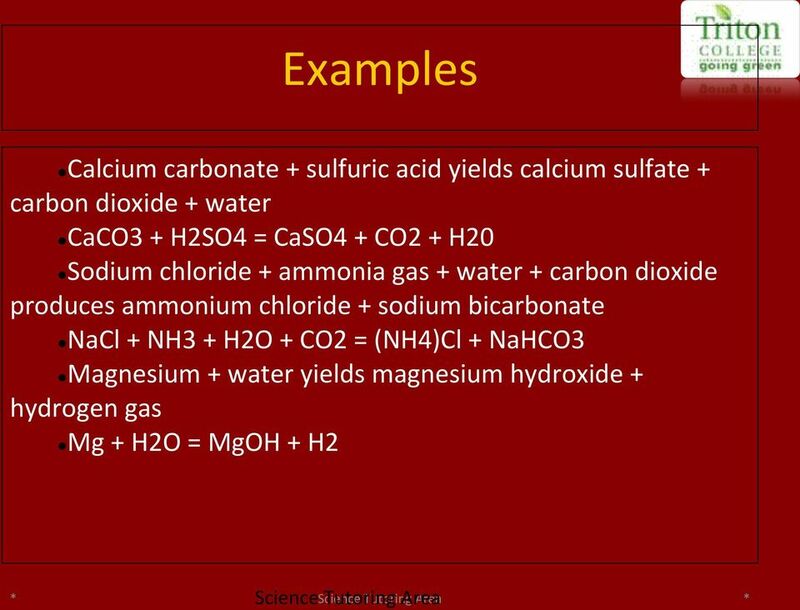 What is a chemical equation? 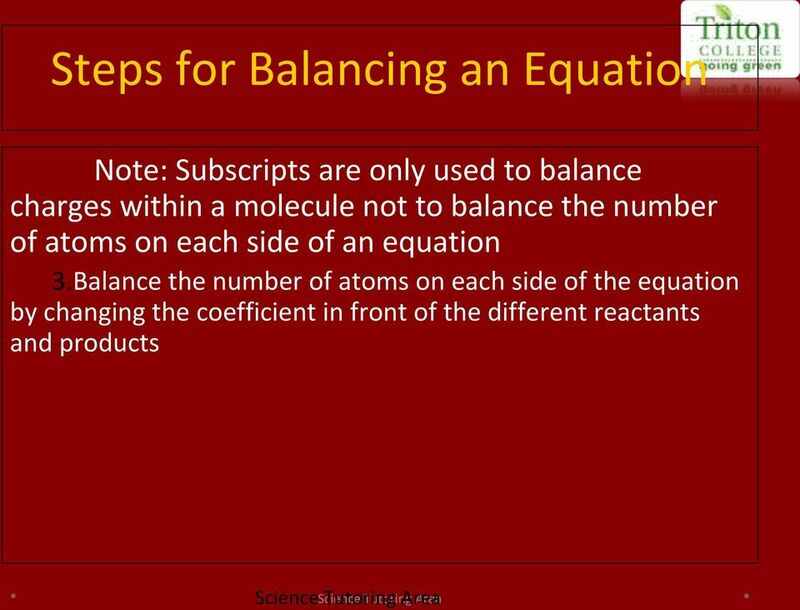 How do you balance a chemical equation? How do you identify the type of chemical equation? Chapter 8 Chemical Equations and Reactions 1 Section 8.1 Objectives: List 3 observations that suggest that a chemical reaction has taken place. List 3 requirements for a correctly written chemical reaction. Stoichiometry. What is the atomic mass for carbon? For zinc?